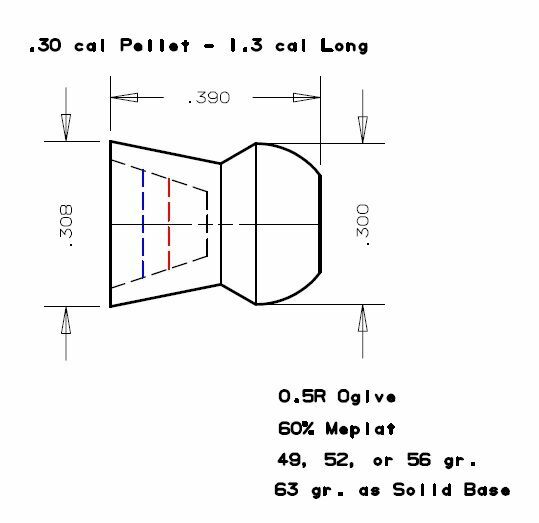 Shorter .30 cal NOE Pellet - Mag. Length? 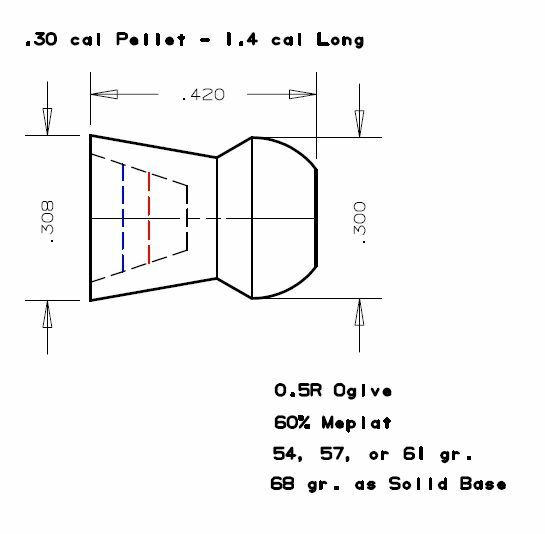 Re: Shorter .30 cal NOE Pellet - Mag. Length?